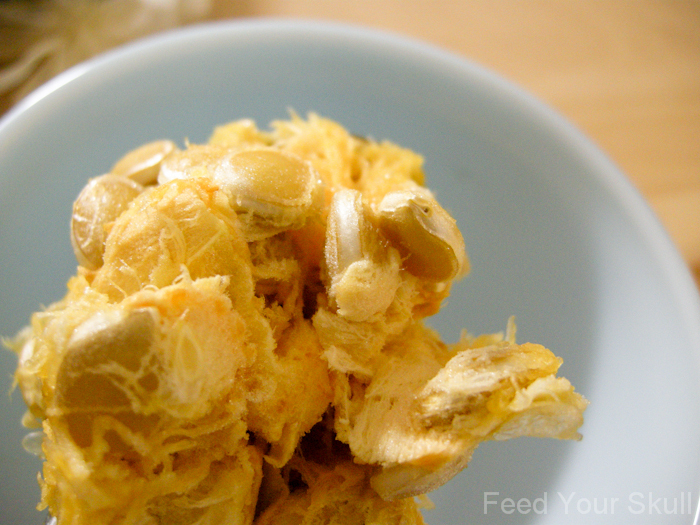 Have you heard of the Banana squash? We bought one at the farmer’s market a few weeks ago. Yes, weeks ago. Thank goodness squash tend to last a long time. 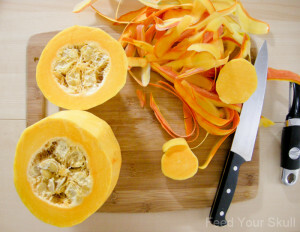 As you can see in the picture a Pink Banana Squash is elongated in shape and usually has light blue, pink or orange skin and is filled with bright orange flesh. 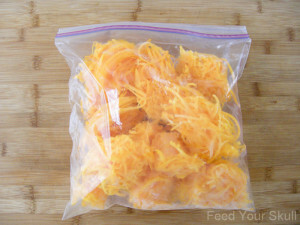 In this ‘how to’ I will show you how I peeled and shredded the squash and then froze it for future use. 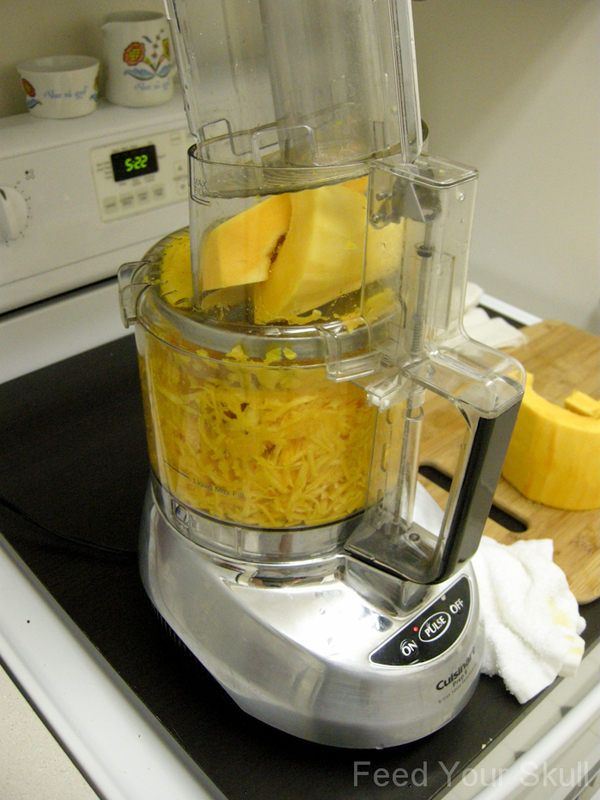 At present my plans for the shredded squash are smoothies, oatmeal, and maybe used with quinoa. This squash could absolutely be baked in a traditional manner but this is how I decided to use mine. If you want to make raw or lightly steamed banana squash noodles or shred the squash like I did, start by taking your potato peeler and peeling straight down in long strips all the way around the squash. 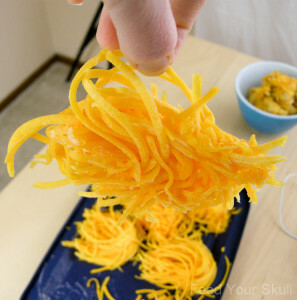 If noodles are your goal, once the skin is removed, keep going around the squash making long wide noodles with your potato peeler. 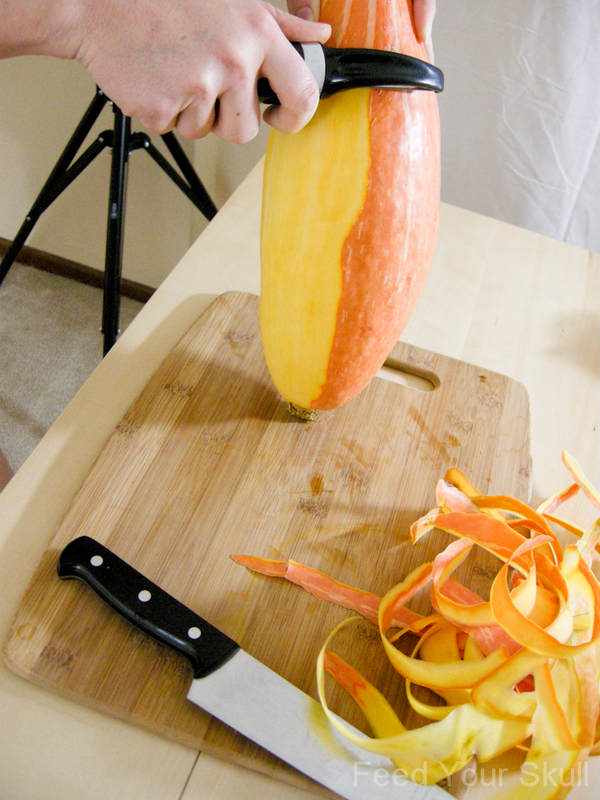 This was the easiest squash I’ve ever peeled. 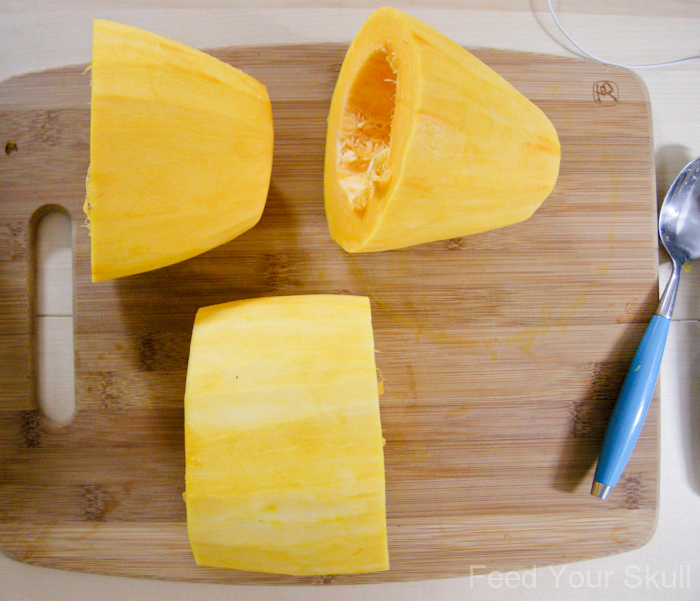 Now that the squash is peeled, remove each of the ends. My next goal was to run it through the food processor, so I wanted appropriate sized pieces but first the seeds have to be removed. 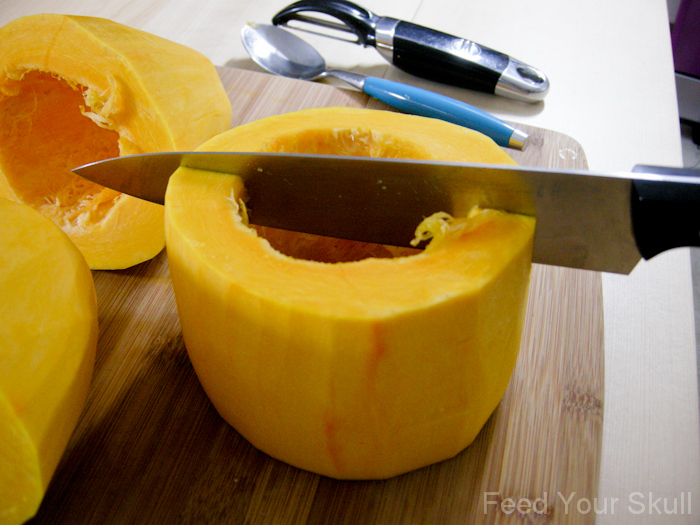 Start by cutting the first third of the squash off, use a large spoon to scrape out and remove the seeds. 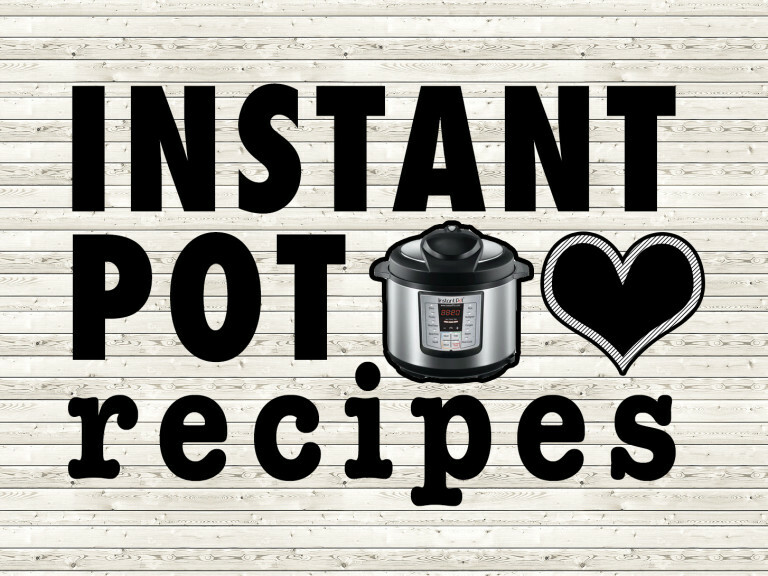 Save them in a bowl if you’d like to roast or dehydrate them later. Once the seeds are removed, finish cutting the squash into thirds. Now, cut each third into halves, cross-wise. 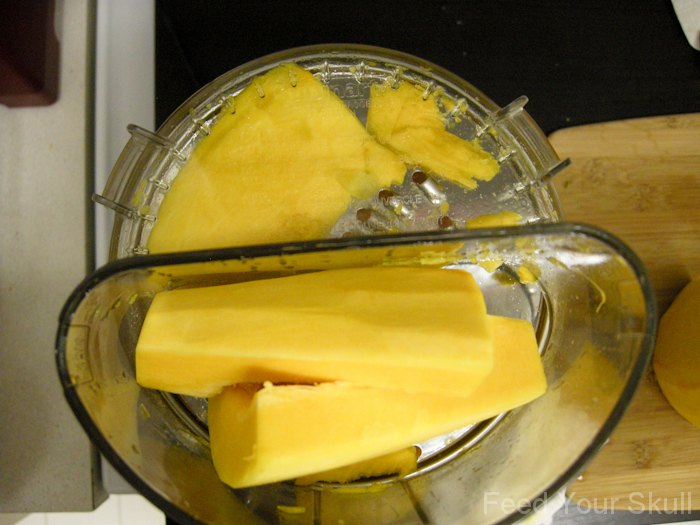 Set up your food processor by loading the grating or shredding disc. 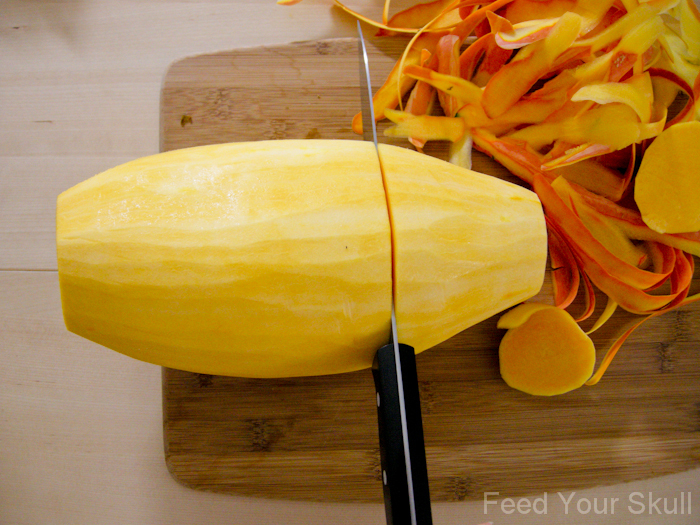 Place your pieces long-wise across the blade, if you prefer longer shreds, and process. 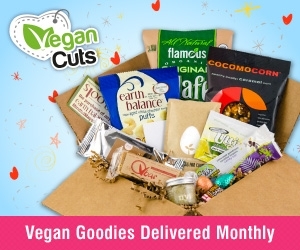 Don’t worry about taking out the smaller leftover pieces, just keep processing the pieces, while keeping an eye on how full your container is getting. I filled up about 1 1/2 containers. 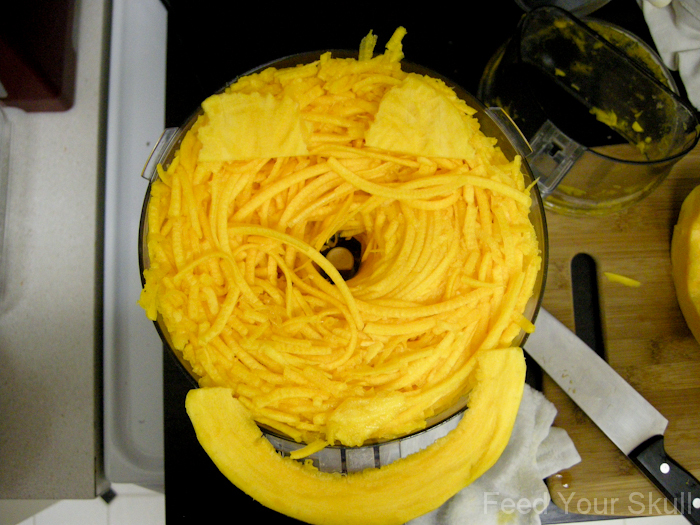 A little smiley face! 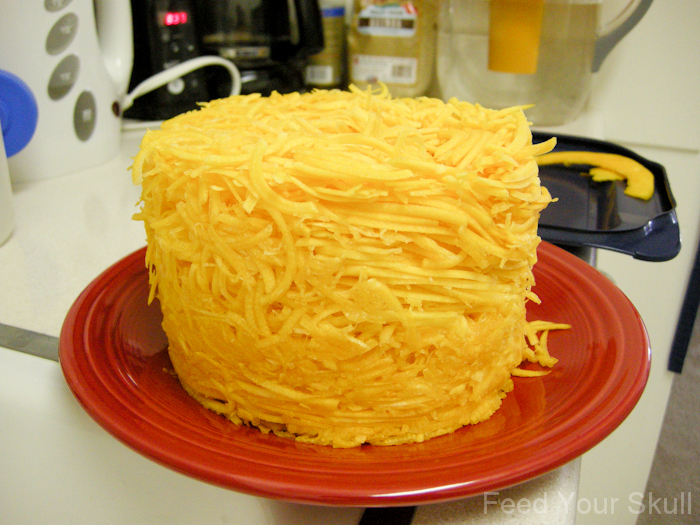 😉 Aren’t the longer shreds wonderful? Those would be great in a salad! Empty it onto a plate or in a bowl so you can finish processing more squash. I loved how it all stayed together! Using my hands, I picked up about 1/2 cup worth of squash at a time and placed it on the plastic lid to my Pyrex cake pan (a cookie sheet would work too). 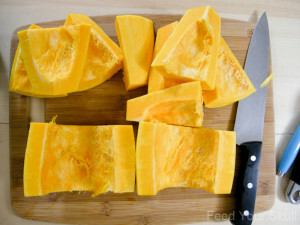 Place the lid in the freezer and let the squash set up for about 30 minutes to an hour and a half. 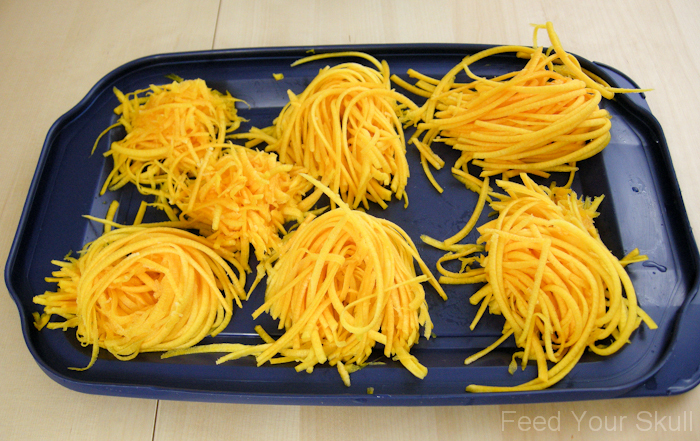 After they’re set, they kind of look like little bird’s nests. 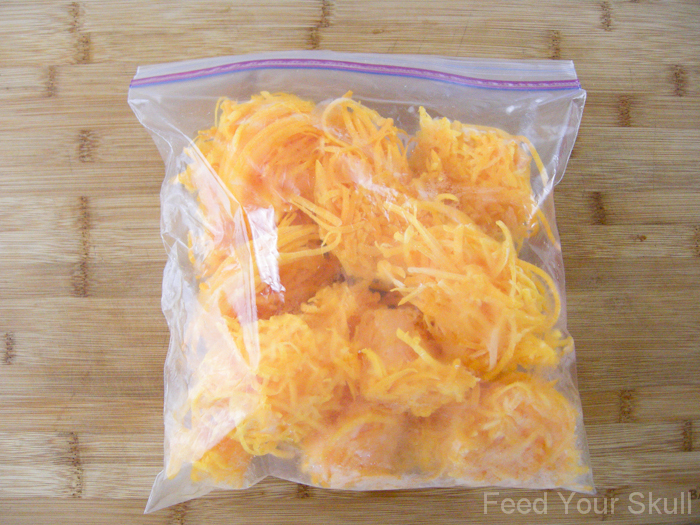 Remove them from the sheet and place in ziploc bag for easy freezer storage. 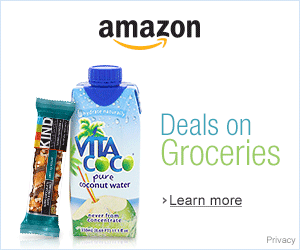 These will make for super easy blending in future smoothies! 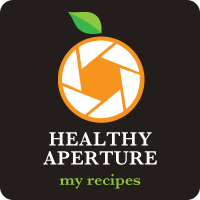 I’m really looking forward to making this raw-vegan pumpkin nog again.